A super-powerful engine and equally forceful bodywork. Performance and style guaranteed to set the pulse of thrill-seekers racing. 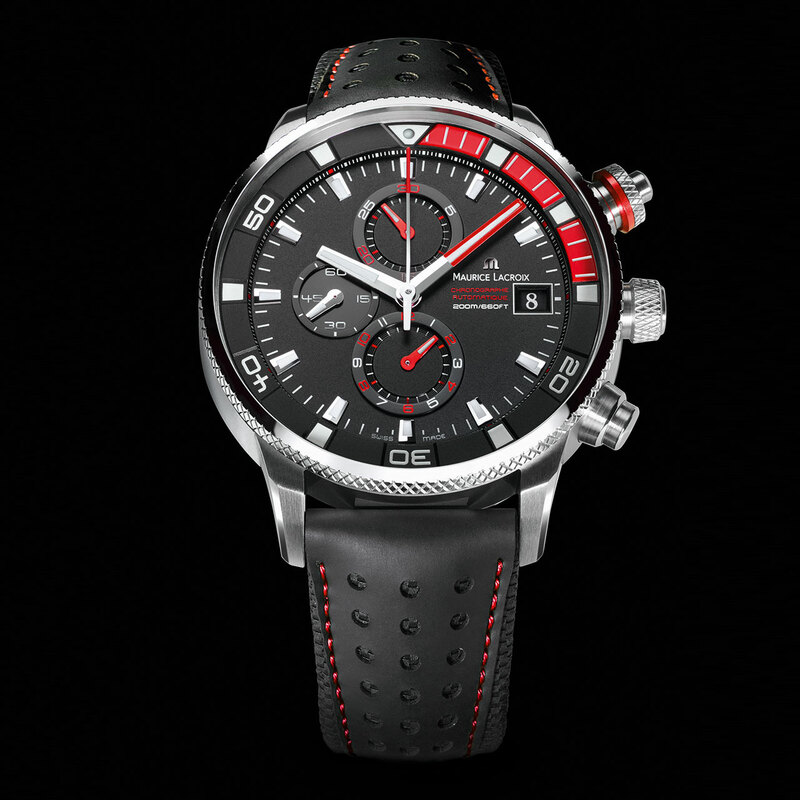 Such are the principles governing this new Pontos S Supercharged from Maurice Lacroix, propelled by the personalised automatic ETA Valgranges movement. 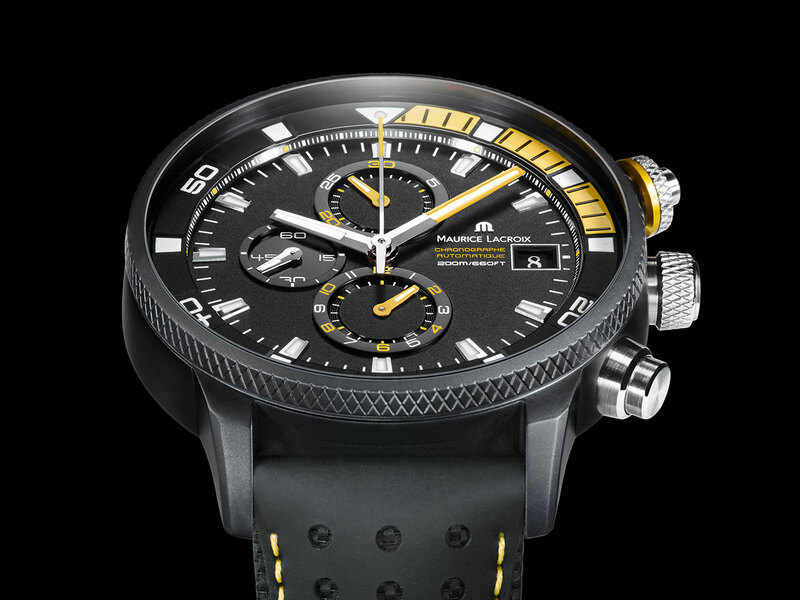 While this authentic mechanical performance-accelerator is known for its reliability and its precision, it is also one of the biggest horological ‘motors’ on the market, enabling optimal layout of the chronograph counters to ensure perfect readability. The generous case with its adrenaline-charged lines does the rest.